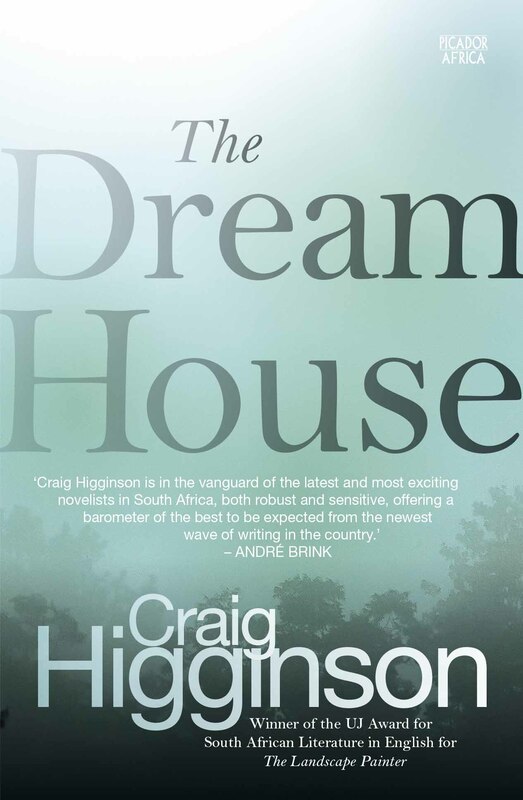 The rights for Craig Higginson’s first and third novels have been bought by prestigious French publishing house Mercure de France, which is owned by Gallimard. Higginson’s most recent book, The Dream House, will be published in French in 2016, and his debut novel, Last Summer, will follow in 2017. The Dream House, set in the Midlands of KwaZulu-Natal, has been described as an anti-farm novel and is a deep meditation on memory, ageing, meaning, family, love and loss. 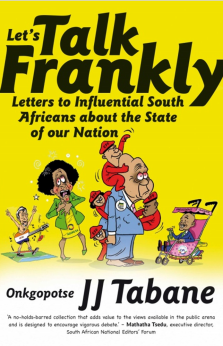 Last Summer, which was shortlisted for the 2011 M-Net Literary Awards, tells the tale of an ageing South African exile who presides over a theatre house in England and becomes caught up in the very history he wishes the escape. “I am very excited to be published in France – it’s a country I have a deep connection with, not only through its literature and artists but because I have family there and lived in Paris for some time myself,” Higginson said. Higginson lives in Johannesburg. 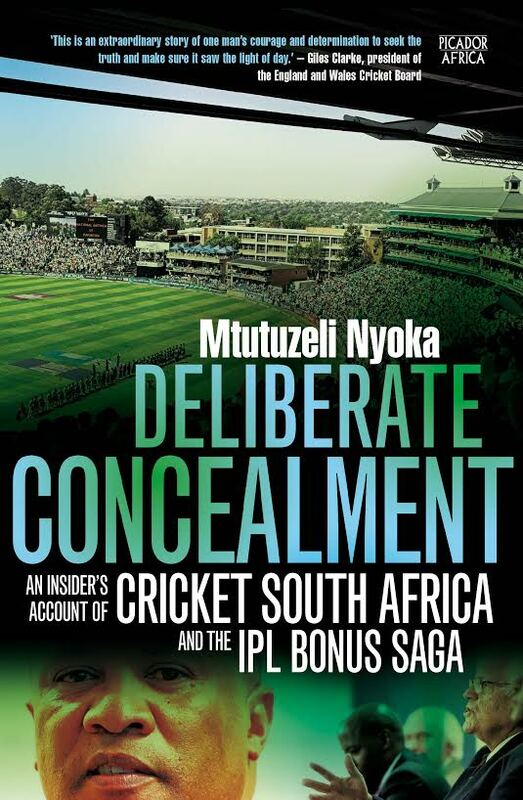 His previous work includes another novel, The Landscape Painter, which won the 2012 University of Johannesburg Prize, and a number of plays, including Dream of the Dog, The Girl in the Yellow Dress, The Jungle Book and Little Foot (all published by Oberon Books, London). His next two plays – The Imagined Land and The Red Door – are scheduled to be published and produced in the next eighteen months.